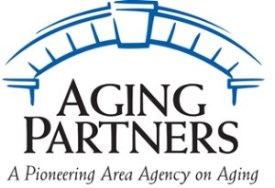 Aging Partners plans, coordinates and advocates for older people in our eight county area. Our mission is to enhance daily living, expand personal choices and educate the community in an effort to ensure the independence and full life of the people we serve. When you have questions about aging, we have answers. Click here for a printable flyer with more information about the services Aging Partners offers. Call us at 402-441-7070. Follow us on Facebook . 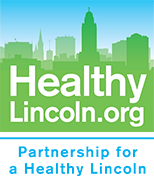 The new Aging Partners Fitness Center at 9th and "J" streets (555 S. 9th St.) was featured on the May 2018 Live & Learn television show. The Fitness Center provides exercise classes and fitness equipment Monday through Friday from 8 a.m. to 4 p.m.